The biggest entertainer in the world just earned herself an honorary degree at every HBCU across the nation overnight. 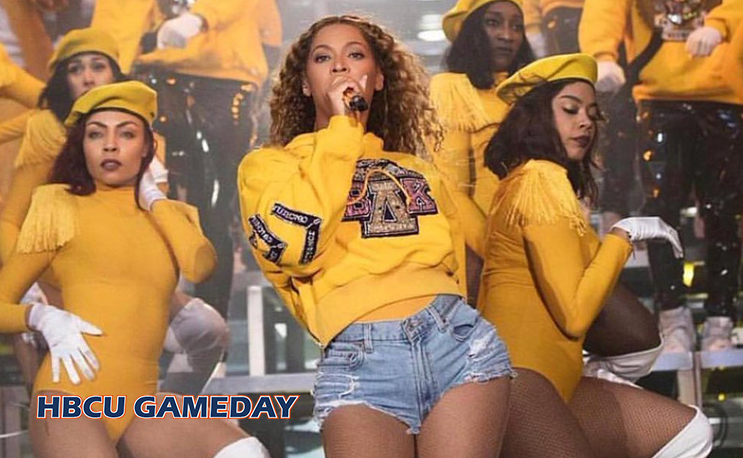 Beyonce showed up and showed out as the headliner at Coachella in the wee hours of the morning on Sunday using a heavily HBCU band/Divine Nine influenced performance in a powerful way. The first black woman to ever headline the music festival did so with a full band and backup dancers that look like they would fit right in somewhere in the SWAC or at any other HBCU dance line. And then she had the nerve to have her own damn probate right on the stage. It didn’t take long for folks to make the connection. And when she hit that Swag Surf…Instant Black History Moment. Yeah we’re gonna need that album ASAP. Simply put, it was a stunningly pro-Black and pro-Black College performance that showcased the icon’s ability to exceed her fans astronomically high expectations yet again.